Hello friends, hope you had a great weekend and great Labor Day holiday for those in the states. Today I am sharing my project using the August 2018 Club La-La Land Crafts kit. 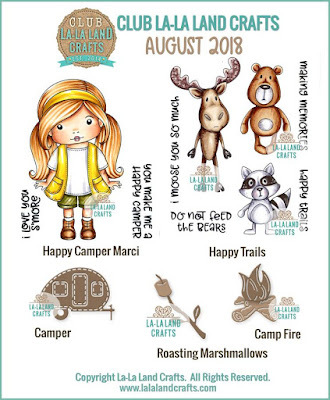 As you can see this month's kit is a camping theme and I created a card and a tag. All of the details about the club are listed below. 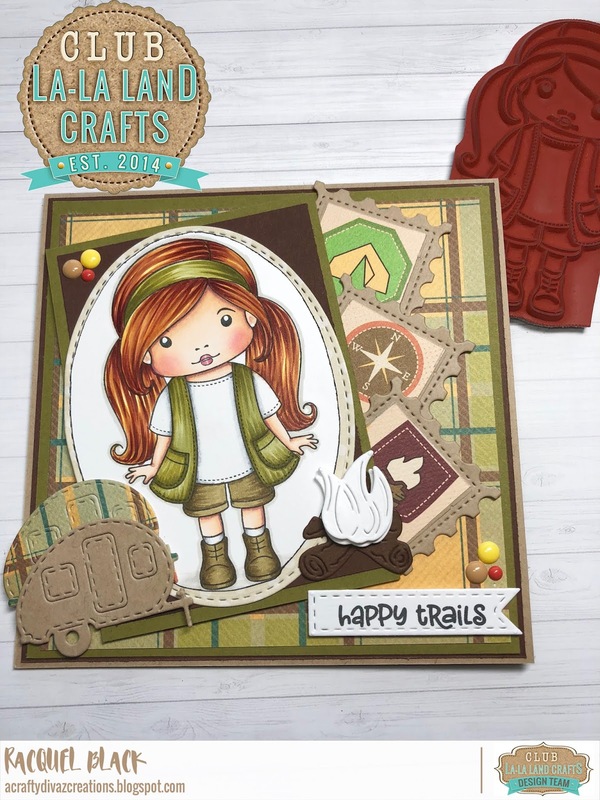 Are you excited about this month's kit? Here are the details to the club and how you join. If you sign up between now, you will receive September's kit. If you love this kit then you need to subscribe to TODAY! Below are the details of the kit club, don't let another month pass by and miss out on fun exclusive products. 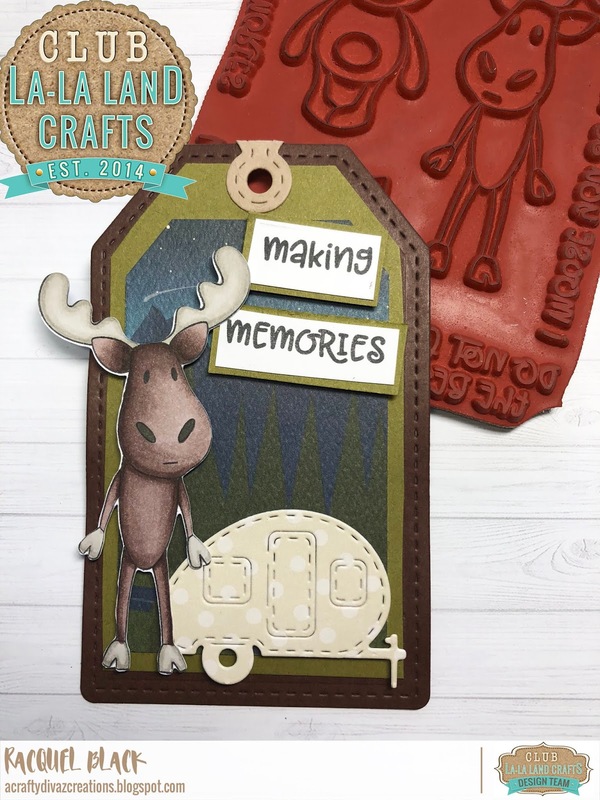 I hope you enjoyed my projects featuring this month's kit. Thanks for stopping by and have a great rest of the week!